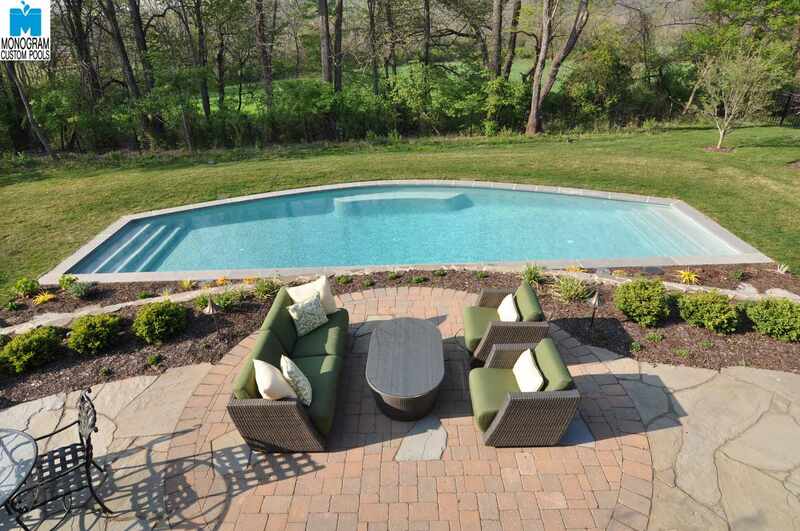 Monogram has built some spectacular homes and pools in the Saucon Valley area. We've even built a pool that has an underground grotto underneath the main pool and is lit by a fiber optic star ceiling. Because the lots sizes are often a little larger in this area, we can usually add features such as waterfalls, slides and other water effects. 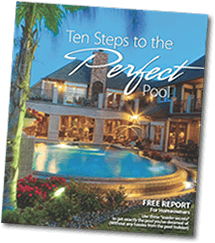 If you are thinking about building an in ground pool in the Saucon Valley area, please give us a call so we can show you why we are the Lehigh Valley's #1 concrete pool builder.